Blankets make great gifts! 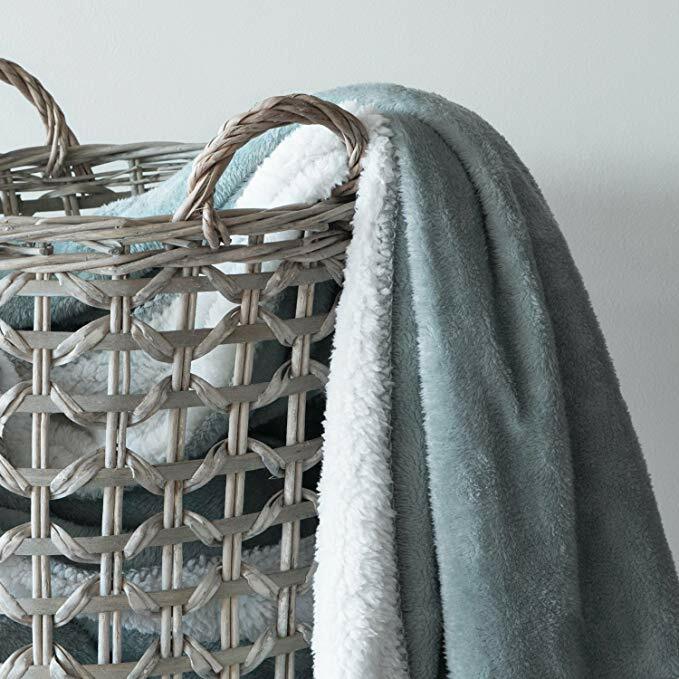 If you need a present idea for a grandparent, throw blankets are the best. They are practical and personal. Sherpa throw blankets in particular are amazing. I remember my grandmother loved hers. These are also great for college students, parents, people in the hospital, or any loved ones you would like to snuggle with. These blankets are beyond soft and cozy. You can’t beat this for winter warmth. Amazon has several in different colors, sizes, and price ranges. 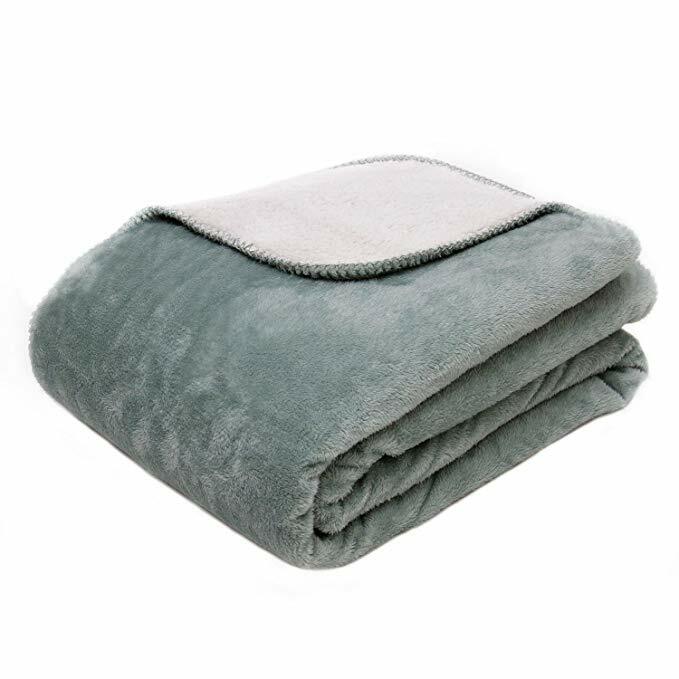 The Zavaro Microplush blanket is Micromink fleece on one side and cozy Sherpa on the other. This double-layered reversible Supersoft 59” x 78” throw comes in three color combinations and will have recipients thanking you all winter long. Amazon has them priced to sell right now for $30. Not only that, it has free shipping and will still arrive before Christmas. At that price, you should get one for yourself as well!